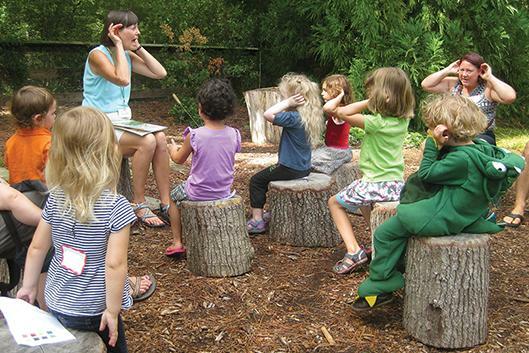 Enjoy the outdoors together with a story read aloud in the Gardens. Nature-themed stories are followed by a related activity or garden walk. For parents and children together, ages 3-5. Adult chaperone required for children. Dates: Thursdays, 10:30 a.m., March 1-June 7. Location: Meet in the Charlotte Brody Discovery Garden Story Circle. Free drop-in activity. Parking fees apply. Information: 919-668-1707 or gardenseducation@duke.edu.